Forced to reinvent itself as key assets are moved to a government-funded infrastructure projects, Light Reading considers how Telstra is making OSS/BSS and Network (NaaS) as a Service in particular one of its key objectives. 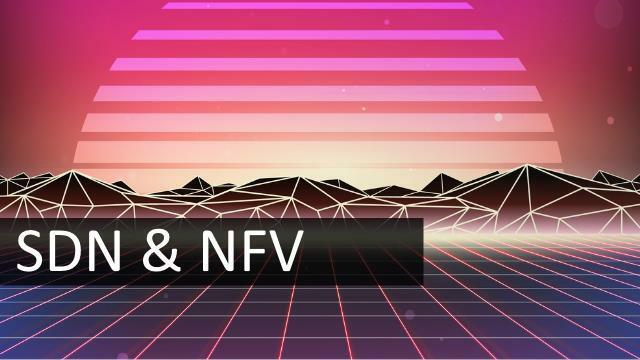 “Telstra’s new NaaS architecture provides a master service directory, a selected list of TMF APIs and defines network domains, managed by network and service management platforms, as service capabilities.” writes James Crawshaw. It could be that the major business changes faced by Telstra will result in it making the changes all telcos should be making to stay relevant in the future. Telstra is transferring its copper and HFC networks to an Australian government-funded wholesale access provider, National Broadband Network (NBN). There’s less assets in the ground to sweat. There is no status-quo to protect. So what sort business will Telstra turn itself in to? Read the full article at Light Reading.